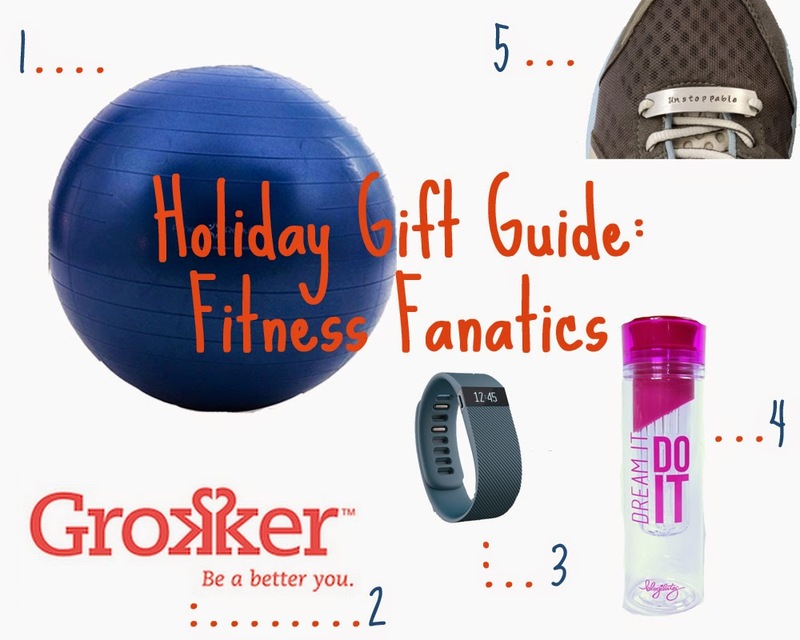 gift that helps your friends get their healthy on! 2. A Membership to Grokker. including yoga and cooking classes as well! have you seen the bracelet from Tory Burch?! this Blogilates with a great saying can brighten up your day. 5. Shoe Lace Motivation Plate. glance down for a pick me up! What would the fitness lover in your life like? Let me know in the comments below!